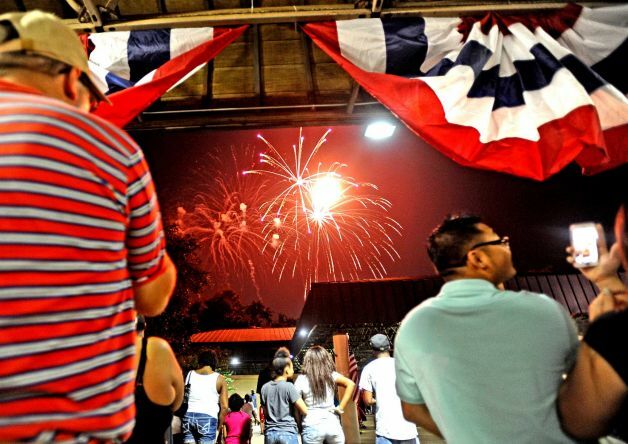 The city of Beaumont put together a video to show the success of their Fourth of July. Thousands gathered at their Stewart Park for the Pyro Spectacular fireworks display. 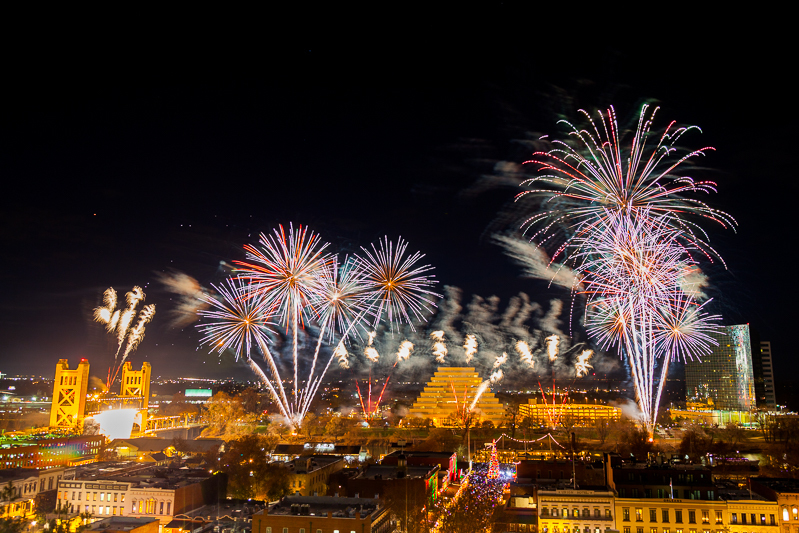 The residents of the city enjoyed a spectacular show and expressed their civic pride.